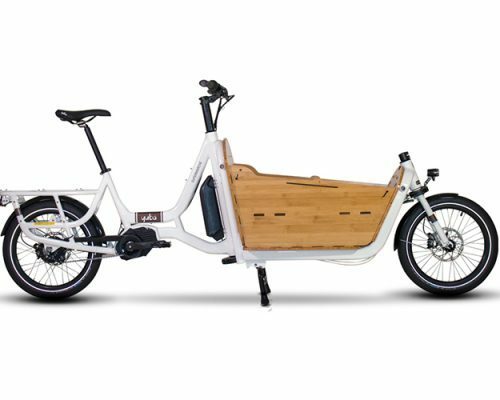 A stylish and planet-friendly alternative to the family car, the Triobike boxter will get you and all you can carry around the city with ease and comfort. No more rush hour, parking tight spots or delayed trains. Just you, your kids, loads of stuff and the open road. Enjoy the ride on your box bike in any kind of weather, at any time of year. 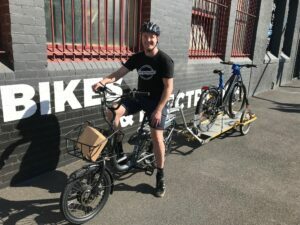 The Triobike boxter can carry a lot. Kids, pets, groceries, gardening tools, large packages, even a Christmas tree. And the spacious box module is squared, making it extremely practical to stack big loads. 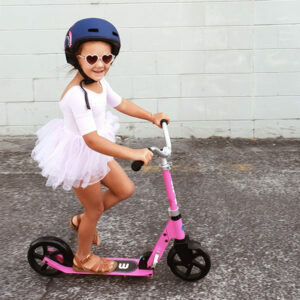 The floor has a non-slip surface for safety and the box is moulded in one solid, seamless piece without any dangerous joints or sharp edges, making it totally kid and user friendly. The optional hood allows your kids (and the family pet) to enjoy a panoramic view of the city and can easily be folded away on sunny days. 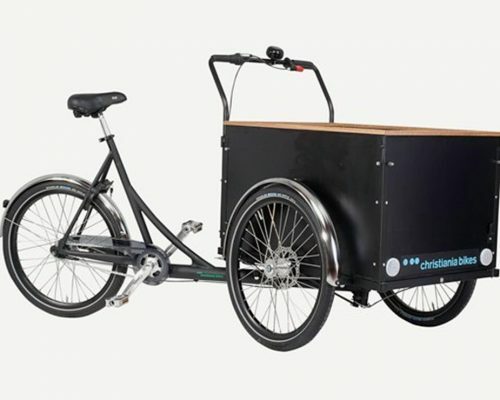 With the e–power system on the Triobike boxter e cargo bike, you can flatten hills even when fully loaded. Long journeys become a breeze! The powerful Brose Drive S mid drive motor, with its torque of 90 Nm, does all the work for you in complete silence. The display keeps track of your battery level, distance travelled and speed (and for your more energetic days, feel free to adjust the motor and do a little leg work yourself). 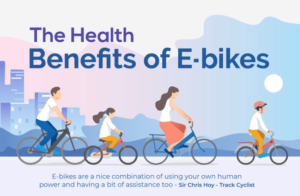 All e-systems provided by Triobike comply with EN 15194 standard.